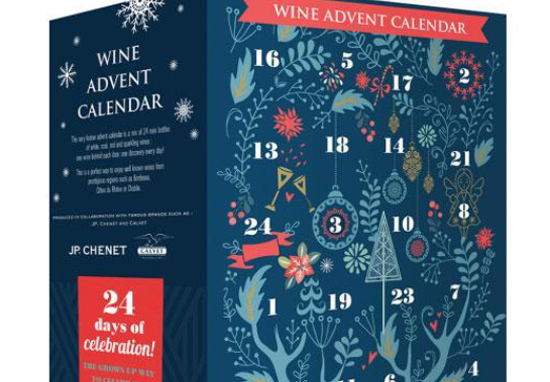 Aldi is helping shoppers to get merry during the festive season with a boozy, yet bargain friendly, advent calendar. Much like the beloved Cadbury’s calendar of your youth, there’s a treat behind every door but in this case, there’s 24 bottles of plonk to consume. The collection caters to all palette’s, with a mix of red, white, rose and fizz included! Those partial to a bit of adult grape juice can expect to find a jolly range of alcoholic treats, ranging from Merlot to Chablis – I can confirm Santa would be all about this. It’s fair to say the winter nights suddenly feel a little brighter and amateur sommeliers have been taking to Twitter to express their joy at this mini Christmas miracle. I'm sorry but Aldi have produced the biggest game changer of 2017 … a wine advent calendar ?? Calendars will be hitting shelves 1 November and are expected to fly off the shelves faster than Rudolph. Always remember to drink responsibly and in moderation.